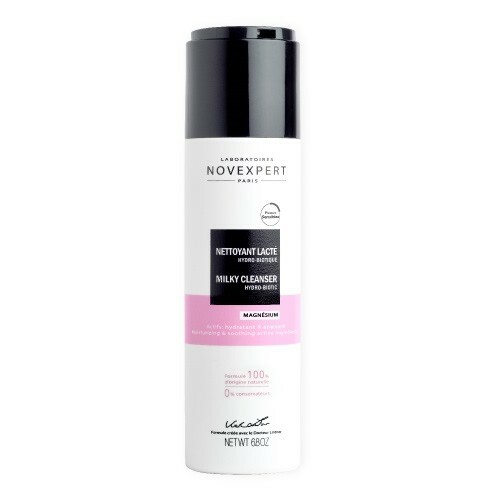 Novexpert’s Micellar Water with Hyaluronic Water is a soap-free micellar water that effectively cleanses in one simple step without rinsing. There’s no need to rub for a thorough cleanse—just a quick swipe—and makeup easily clings to the formula. The micellar water features cleansing spheres that effectively lift and eliminate impurities, oil and makeup from your complexion. Enriched with hyaluronic acid and aloe vera, this anti-ageing cleansing formula soothes, moisturises softens and repulps the skin. 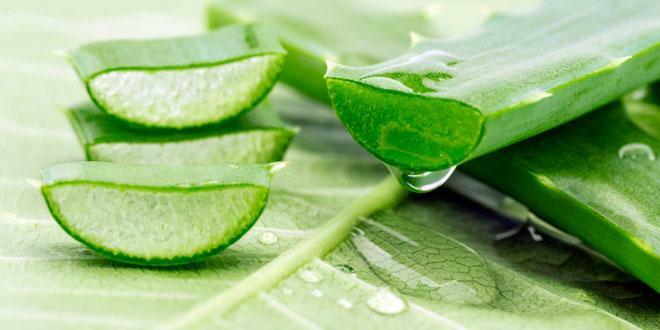 It also contains probiotic to restore the natural flora of your skin. Novexpert’s Micellar Water is of 100% natural origin, does not contain PEG, silicon or any other preservatives and is hypoallergenic. It leaves the skin feeling soft and luxuriously comfortable. Suitable for all types of skin. Expert Advice: Pour some drops of micellar water on a cotton. Apply on the face -from inside to outside. 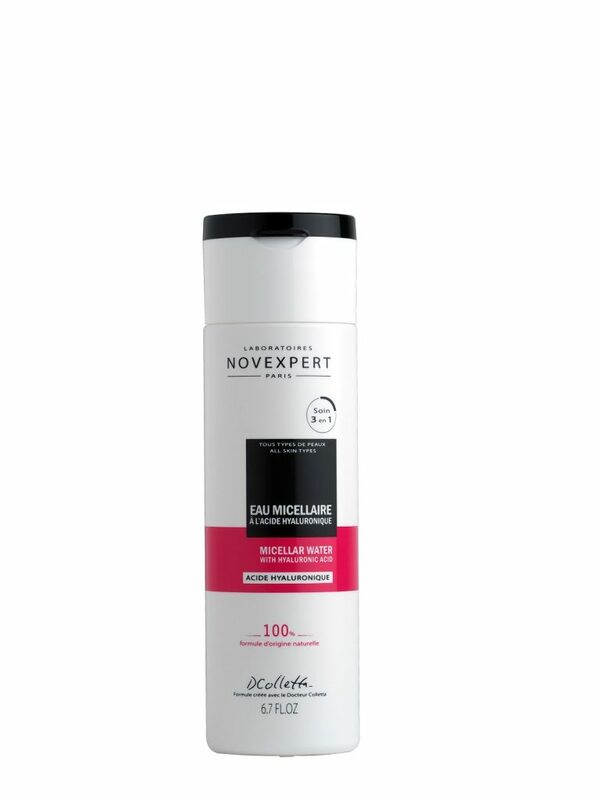 The Novexpert micellar water is a cleanser no washing off required. 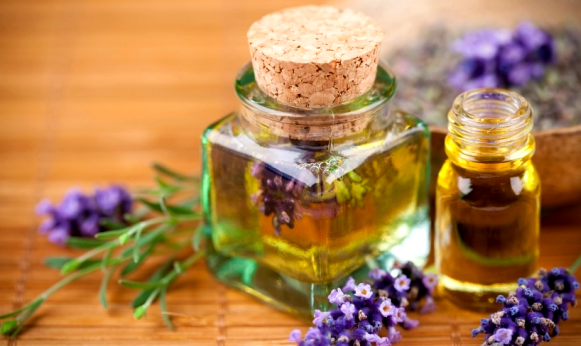 However, you can complete your cleansing ritual with a vaporization of water or apply a tonic. Waterproof mascara/pencil: these 2 make-up products will need the use of a two-phase makeup remover. 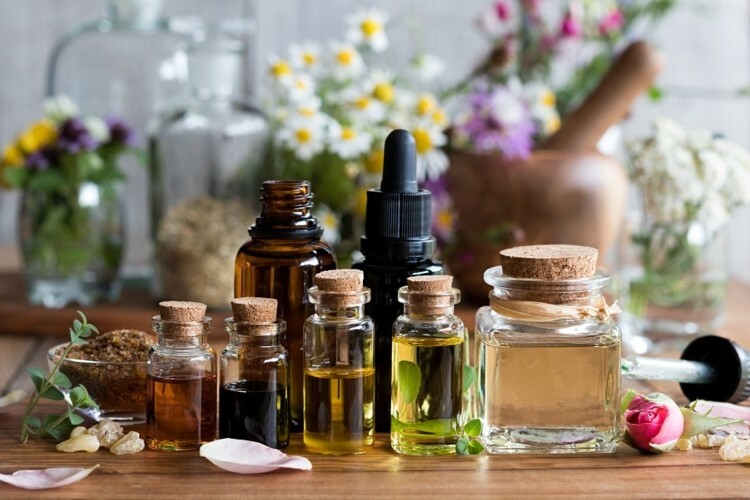 This entry was posted in MAJI Organics, Natural and Organic, Novexpert, Sensitive Skin, Skincare on February 22, 2019 by marion. 1st cutaneous anti-depressant Cleanser for sensitive skin. We clean our face an average number of 40 000 times in a lifetime. 1st cutaneous anti-depressant Cleanser for sensitive skin. The skin and brain are directly connected. When you have the blues, your skin suffers. Magnesium is truly calming and soothing epidermal sensors directly connected to the brain. All the more reason to choose Novexpert Hydrobiotic Milky Cleanser. It does not contain harsh soap, is not drying and does not strip the skin of its own hydro-lipid layer and its own protective flora. With added magnesium, this milky cleanser soothes the immune and nervous system and reduces skin inflammation. Makeup removal: if needed, use before the Cleanser, the Micellar Water Novexpert which removes make-up from lips, face and eyes. Tip: leave the flask upside down so that the milk is immediately available at the first pressure. – Preserve skin barrier function and has exceptional hydrating properties due to its action on natural moisturising factors and lipid synthesis. This entry was posted in MAJI Organics, Natural and Organic, Novexpert, Sensitive Skin, Skincare and tagged french, natural, sensitive skin, skincare on February 3, 2019 by marion. 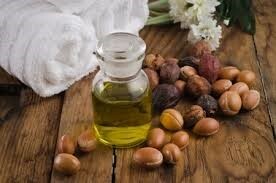 The harvesting of argan nuts from the argan trees. This entry was posted in MAJI Organics, Natural and Organic, Sensitive Skin, Skincare and tagged pressed oils, sensitive skin on January 4, 2019 by marion. Should be familiar with MAJI Organics products and websites. The candidate will need to transport materials to and from the events and should have his/her own transportation. Should be able to lift up to 50 pounds. 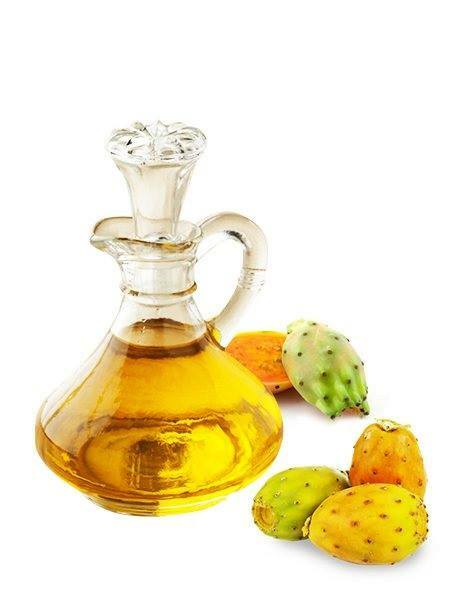 This entry was posted in MAJI Organics, Natural and Organic, Sensitive Skin, Skincare and tagged Morocco, organic, virgin on December 23, 2018 by marion. This entry was posted in 100% Bamboo Sheets, 100% Vegatable Oil Scented Candles, HomeSenses by MAJI Organics, MAJI Organics, Natural and Organic, Sensitive Skin, Skincare on December 17, 2018 by marion. This entry was posted in MAJI Organics, Natural and Organic, Sensitive Skin, Skincare on August 13, 2018 by marion. Available @ MAJI Organics for wholesale buyers. This entry was posted in MAJI Organics, Natural and Organic, Sensitive Skin, Skincare on August 4, 2018 by marion. 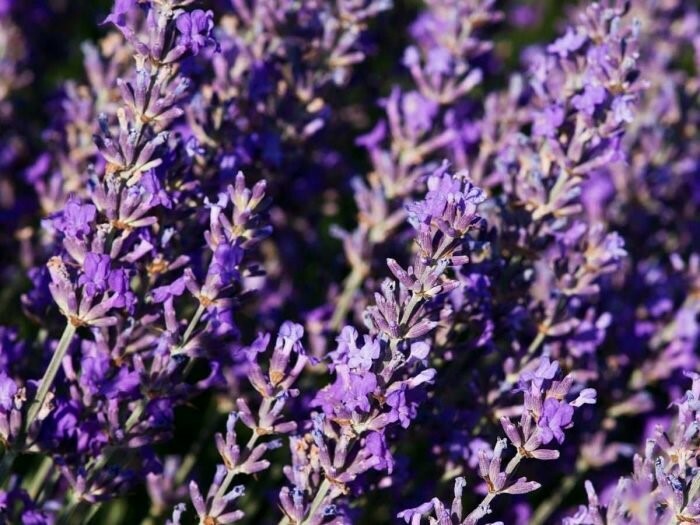 This entry was posted in Home Fragrance, HomeSenses by MAJI Organics, MAJI Organics, Natural and Organic, Skincare on August 3, 2018 by marion.